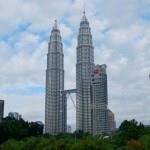 The Petronas Towers in Malaysia. 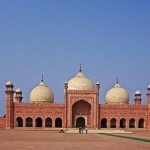 The Badshahi Mosque in Pakistan. 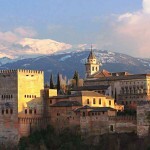 The Alhambra of Granada in Spain. 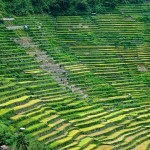 The Banaue Rice Terraces in Philippines.